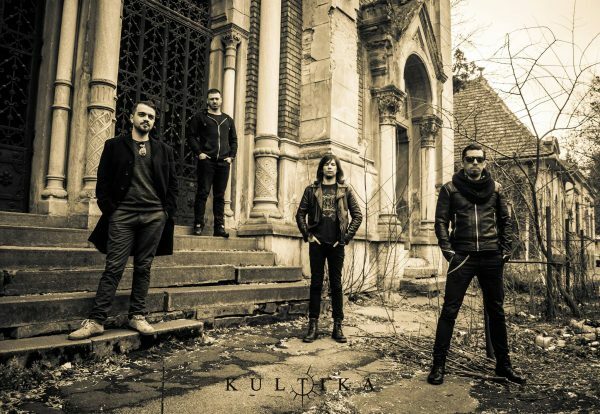 Kultika is a Post Metal band from Timisoara, Romania started as a Black Metal outfit in 2008. After line-up changes and experimenting with new concepts and music, Kultika is now the product of different influences from progressive or post-rock to doom, sludge and other metal acts, which can now only be defined as Post Metal. A mixture between a powerful sense of intimacy and violent lamentations, the music of Kultika isn’t an attempt at groundbreaking never-before-heard music, it is simply the musical expression of its members and their influence; a musical composure void of the individual but filled with personality.